Perfect for short term promotional use at trade shows. What-s best is that these mats can be re-used multiple times. If you just wash them with cold water, you will have mats as good as the new ones. Note: The sizes listed are an approximation. 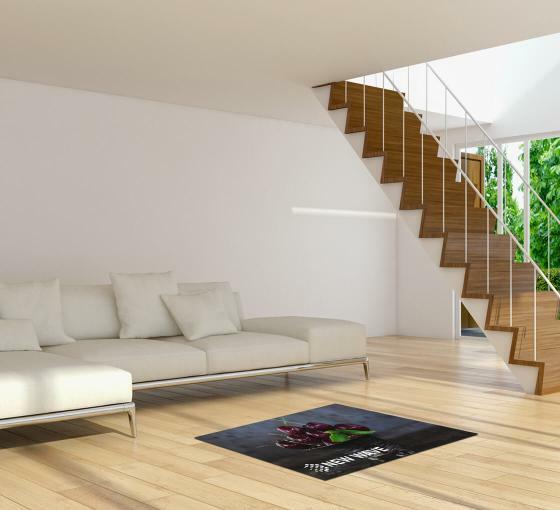 Due to the manufacturing process, exact sizes of our mats cannot be guaranteed. A variance of 3 - 5% can be expected on all mat sizes.